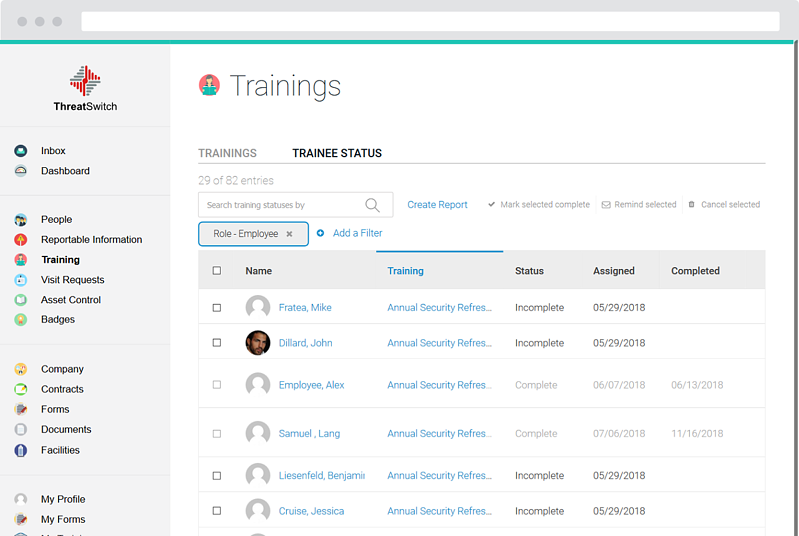 ThreatSwitch is the future of managing a cleared security program. It increases visibility and collaboration while cutting cost, all within a cloud-based environment. As an executive or FSO responsible for a cleared security program, you can’t afford lapses. They put your IC or DoD contracts, your people, and national security at risk. 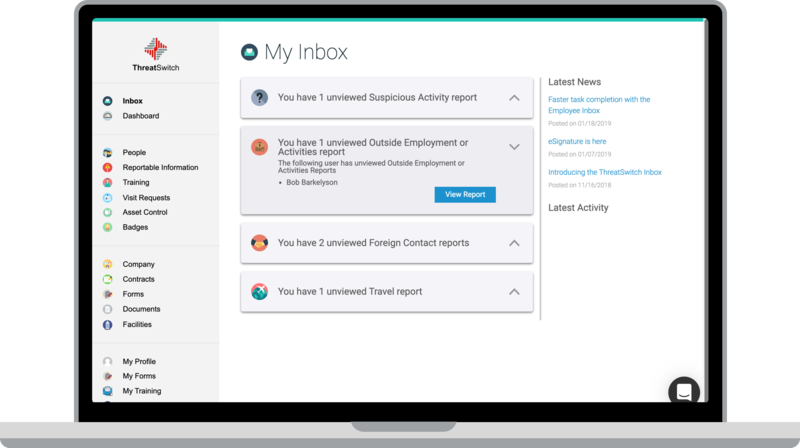 ThreatSwitch eliminates these concerns by defending against serious security risks, containing compliance expenses and eliminating administrative burden that distracts teams from their mission. Transform chaos into order. 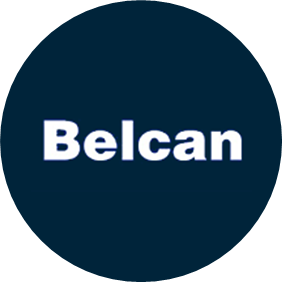 Manage and export your personnel's accesses, eligibilities, investigations, training progress and more. 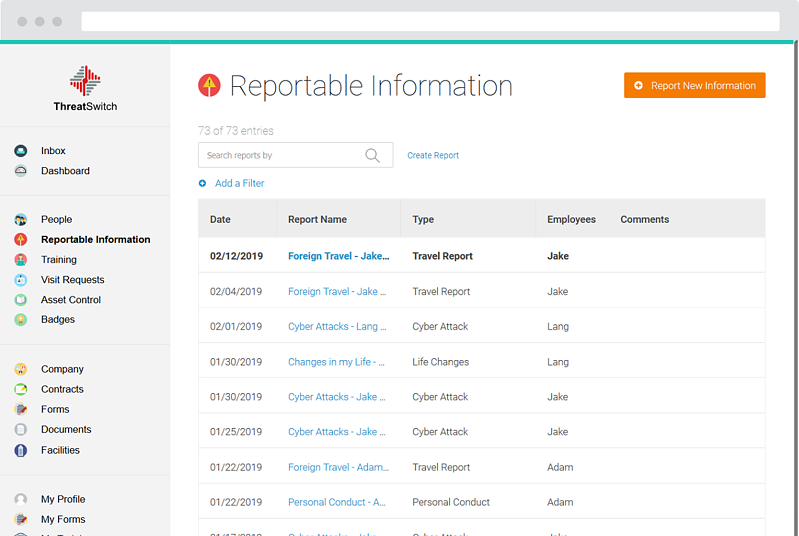 Employees can self-report and our technology automatically tracks user activity to provide security managers with the insights to properly identify risks . 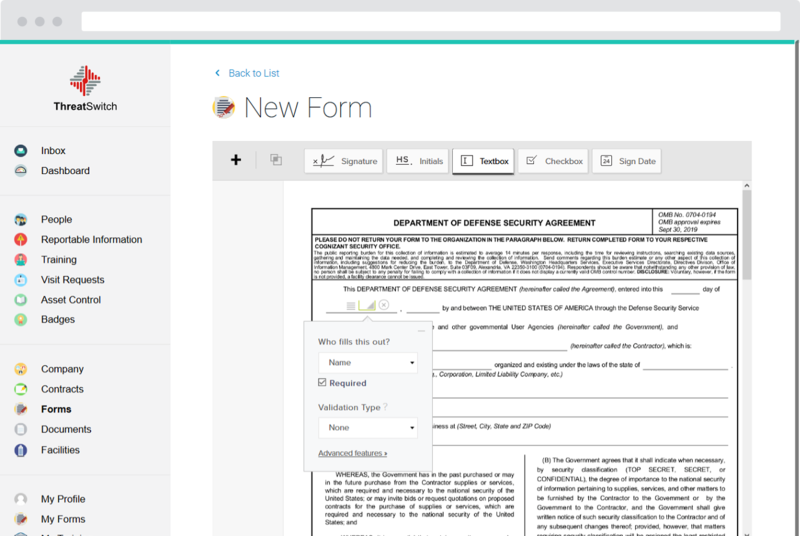 Security managers can create forms, dictate required fields, and request completion from employees without externally transferring sensitive data. 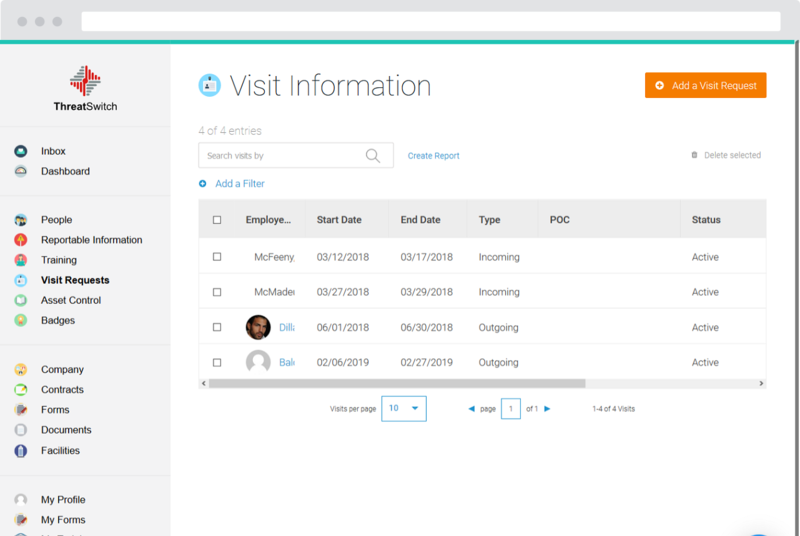 Create and track Visitor Access Requests (VARs) by name, Social Security number, date, point of contact, as well as the origin and destination. 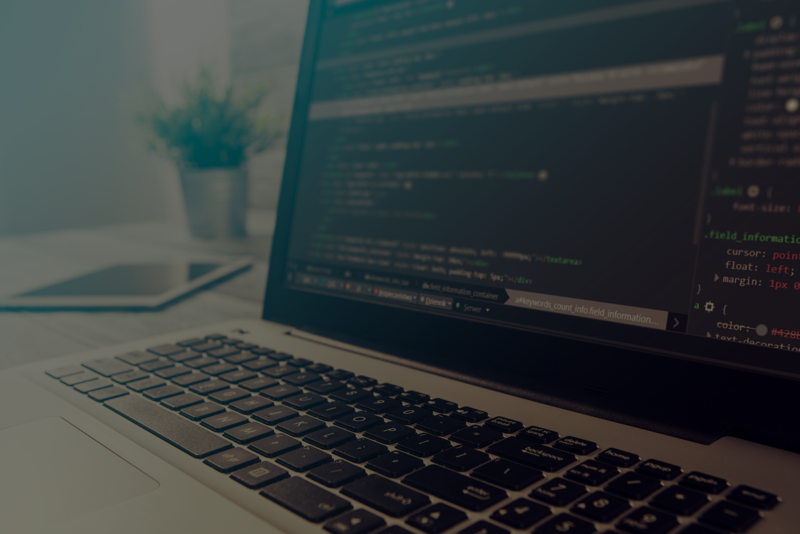 A team of Lean Six Sigma black belts found that ThreatSwitch significantly cuts the time required to complete crucial security actions. Want to learn how ThreatSwitch's cloud-based software can transform your industrial security compliance program? Complete the form and we'll respond right away to learn more about your needs and talk through solutions.